The official website for Umihara Kawase Fresh! is now open. It can be accessed here, but there are a few things we want to highlight in particular. Umihara Kawase Fresh! is due out later this year on Switch. 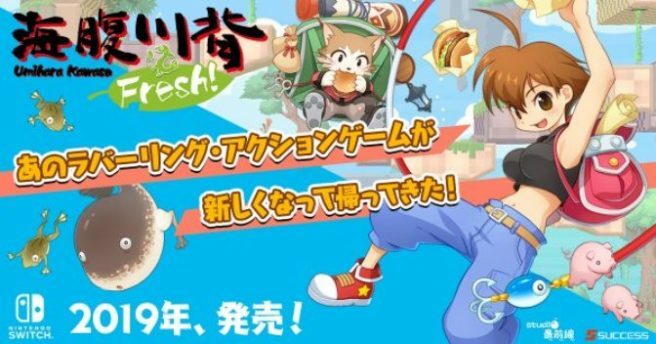 More: boxart, Success Corporation, Umihara Kawase Fresh!